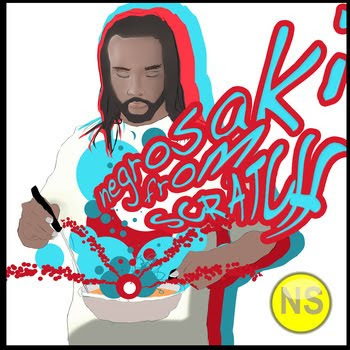 Dont miss out on Negrosaki's new tape Negrosaki from Scratch. 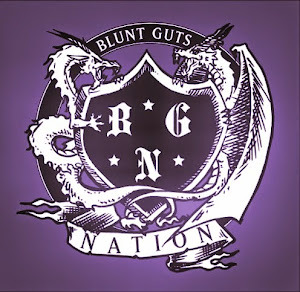 Beautiful Bangers and 8 Bit Symphonies!! !